Whether it's aviation construction, construction management or business, the Purple Squirrel will make a difference in your business. Eugenio Jaramillo has a combined 40 years of experience in the areas of Construction, Education, and Coaching. He has managed multi-million-dollar projects as the Director of Aviation for a prominent South Florida-based construction management company. Mr. Jaramillo earned his B.S. in Electrical Engineering at the University of South Florida and his M.B.A. from the University of Miami. He is a certified member of the Southeast Chapter of the American Association of Airport Executives. 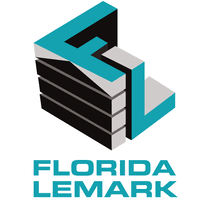 Mr. Jaramillo currently serves as a consultant at 3C Construction and Florida Lemark.